I used to be a member in 2012 I would like to see all of the changes that has happened. I was part of the group that did a bunch of grinding to get the star base upgraded during that time. 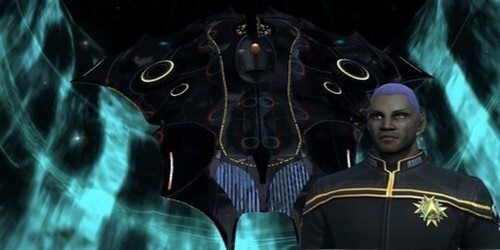 STO played for a couple years then real life got in the way. I am just returning after a long break I was there when we first upgraded the star base and would like to see all the work you guys have done since. I would like to help out in upgrading any projects that are not done yet and to find my place again in where I can be of use. Will you use Fleet Teamspeak Voice Chat? Y / N : Y if needed for an event. Would you be interested in writing or doing art for the the 12th Fleet Blog? Y / N : N can't draw to save my life. Welcome to the forums and welcome back. Good luck on your application. Thanks nice to be back.